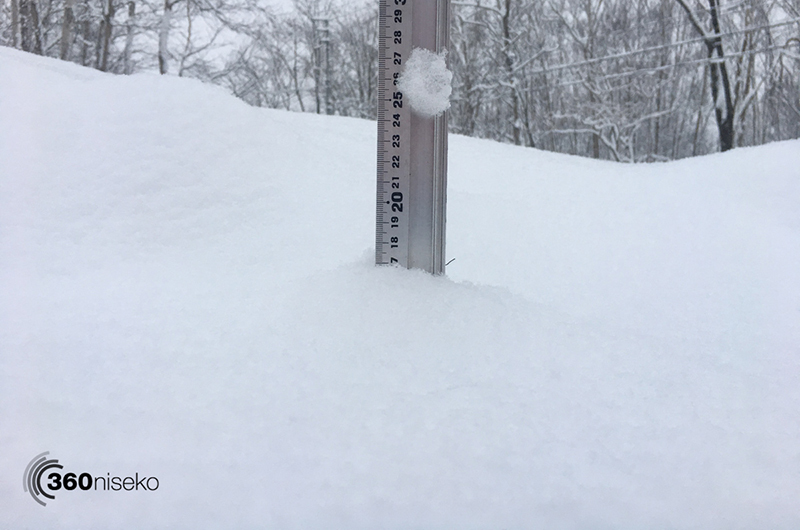 3 cm of fresh snow has accumulated in Niseko in the 12 hours to 7am. 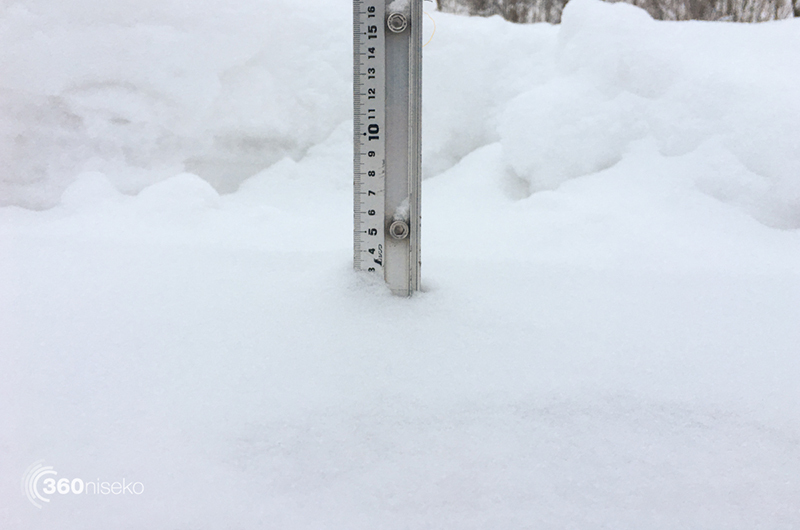 Not much new snow fall last night, it’s calm and quiet morning. I had another great day yesterday. I started from Niseko Village, had a wonderful run at Wonderland course. Then hiked up to the peak from gate 3, the visibility was not perfect but good enough so I dropped into the back bowl (please stay away there if you are not advanced rider). The first 100 m was extremely icy, but nice and soft after that. I enjoyed a long run on smooth snow. I am going to Moiwa today. I know there is hidden powder and also groomers are always nice there. Snow condition is tricky now. Snow is crusty at sun facing area. It easily catch your ski/snowboard. Please ride carefully. It might be a good day to visit Sapporo snow festival. It’s a one of Japan’s largest winter events, attracts a growing number of visitors from Japan and abroad every year. Every winter, about two million people come to Sapporo to see this festival! Over 1.5km through the heart of downtown Sapporo is transformed into a fantasy of snow and ice. Night time is also beautiful with light up. This cold winter weather will continue over this week. Hopefully more snow will fall.